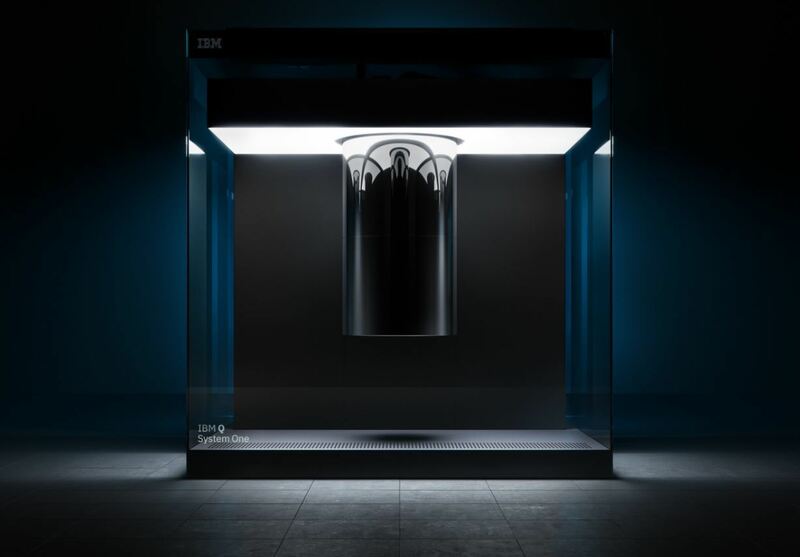 IBM revealed their first quantum computer for commercial use on the 8th of January, the IBM Q System One! According to the company's press release they don't have any plans to sell the computer, but instead clients can perform quantum computations through the Internet. On their website you can dive yourself into the world of quantum computation and also perform your own experiments! Quantum computers are supposed to perform certain tasks much beter than classical computers using principles from quantum mechanics. Until today there has been no quantum computer that could actually outperform a classical computer. IBM's quantumcomputer is also not capable yet to solve problems a classical computer can't tackle. But as it most often happens with technological advances, the first steps are seemingly small but can lead to great advances. 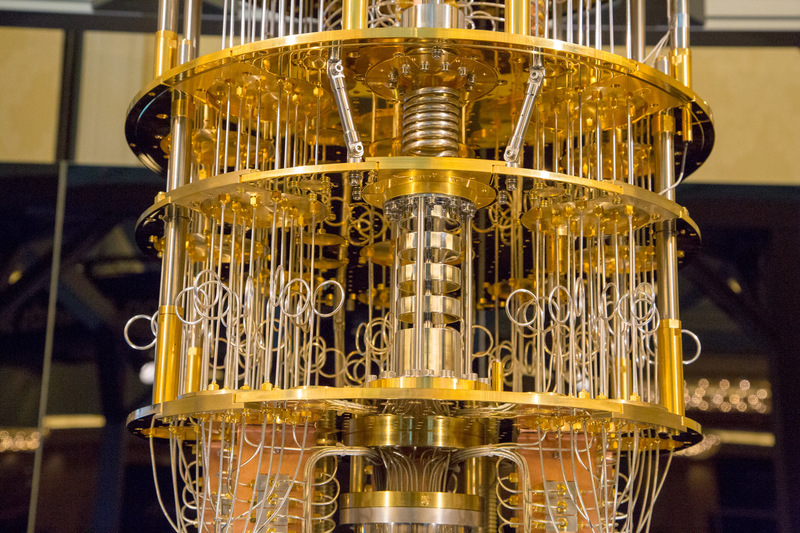 Q System One has 20 quantumbits (qubits) while most researchers expect that quantum computers will need at least 50 qubits in order to dominate classical computers. IBM has been developing quantum hardware during the last years, in 2016 a machine with 5 qubits was put online and everyone was allowed to experiment with it. The new system of 20 qubits is the very first system that has been developed for commercial purposes. The device is isolated into a temperature-regulating glass box, this is necessary in order to maintain the quantum state of the qubits. Eventually IBM wants to develop a device that will look more alike traditional servers. IBM is not the first company that has developed a commercial quantum computer. D-Wave Systems, a company specialized in quantum computation, released their first prototype in 2007, a 16-qubit quantum annealing processor. The systems the company manufactures are not recognized in general though as actual, universal quantum computers. ‘A quantum computer will certainly not be able to solve all problems, but it will be in state to solve some problems that traditional computers fail to solve. Think of the simulation of quantum processes in physics, chemistry and biology. The only thing is that at the moment we don't know exactly which problems a quantum computer can solve. To answer this question, it is important to develop quantum software,’ says Buhrman. The fact that we don't know exactly what a quantum computer can do, leads sometimes to scepticism. According to Buhrman you have to be vary careful. This blog post is based on this article in Dutch from the new scientist. A mathematical overview of 2018!